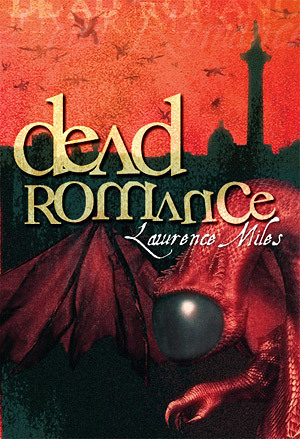 Widely acclaimed as a sci-fi epic, Dead Romance by Lawrence Miles has been out of print for a few years but finds a new home in the Mad Norwegian stable. Initially released by Virgin Publishing, the book features Christine Summerfield, a young Londoner/drug-user who happens upon Christopher Cwej, an agent for some higher powers. Together with Cwej, Christine finds herself stalked by Sphinxes, confonts the true nature of Cwej's employers and much, much more.